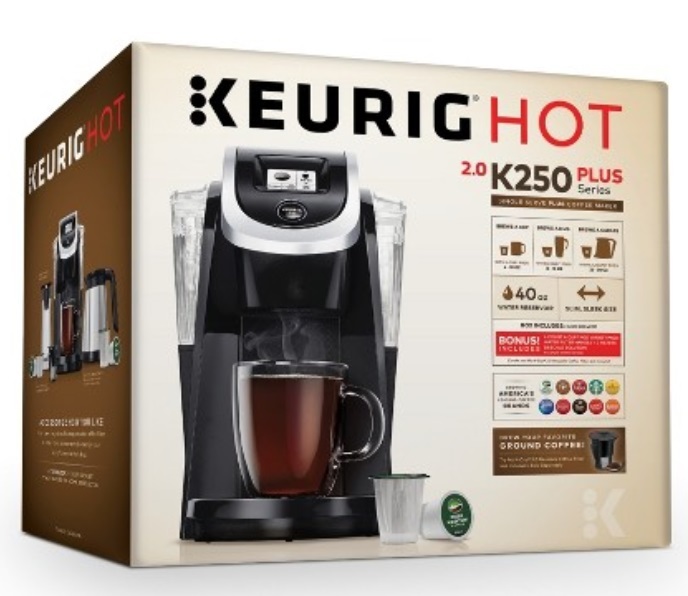 Target has the Keurig K200 Single-Serve K-Cup Pod Coffee Maker marked down to $79.99. Plus get a $20 Target Gift Card automatically applied to your cart. Amazon: APC Back-UPS Connect Lithium Ion UPS with Mobile Power Pack, USB Charging Ports for Echo and Network Routers (BGE50ML) Only $33.95 + Free Shipping!